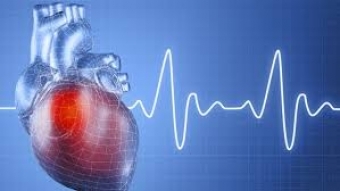 Cardiovascular diseases are very prevalent in North America and this is due to the lifestyle. Common diseases are Heart Attacks & Strokes. 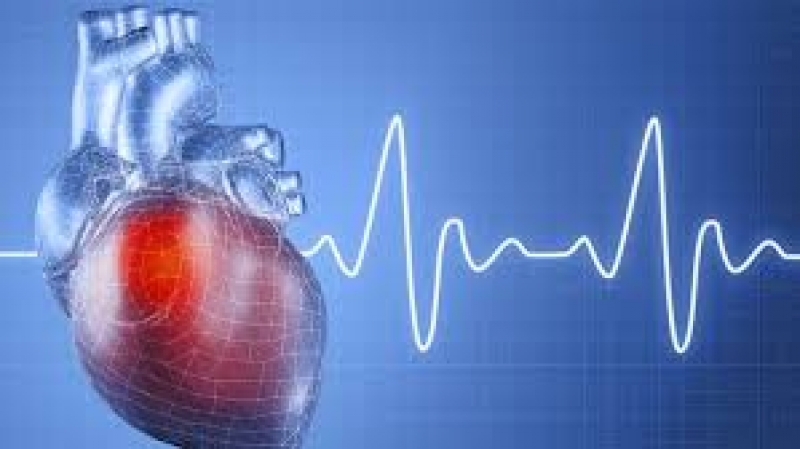 Cardiovascular diseases develop over a long period of time. There are some controllable factors like. The major factor in these diseases is DENIAL. The noncontrollable factors are. Strokes are caused due to lack of blood flow to the brain. A temporary lack of blood flow can cause a mini-stroke or TIA ( transient ischemic attack ) and a permanent lack of blood flow can cause a stroke. These are caused by a clot in the arteries or a hemorrhage. A full stroke can cause permanent damage or disability. Immediate medical help can prevent death or serious damage to a person. If you are experiencing these cardiovascular symptoms like a heart attack or stroke call 911 right away. One very important thing to remember is do not drive anyone who is having a stroke to the hospital let the paramedics take control of the situation. The paramedics have clot-busting medications( TPA) on board in case the symptoms become more serious.